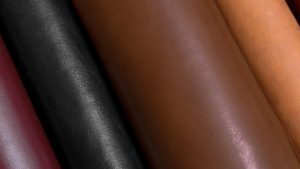 Our answers help you pick the right Ruitertassen bag for your needs. 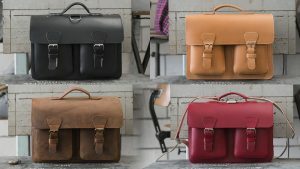 Which satchel colour should I choose? Which Vanguard bag is best for my work essentials? 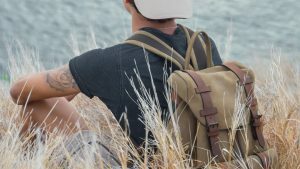 Can supple backpack’s leather stain my clothes? 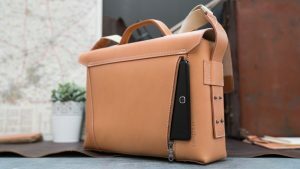 Should I waterproof my new bag? 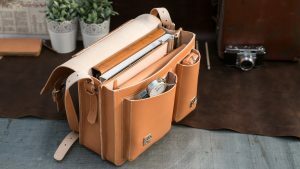 What differentiates the satchels from the Heritage range? 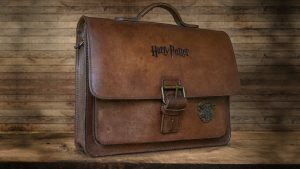 Where can I purchase a Harry Potter satchel? 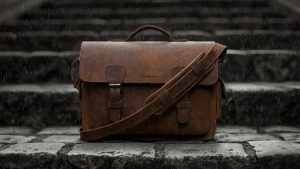 Which is best for me: Professor or Scholar satchel?